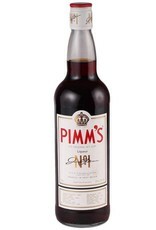 Created in 1823, Pimm's No. 1 is a liqueur made from a base of London dry gin blended with fruit juices, herbs and citrus. Sweet and lightly bitter with flavors of candied orange, caramel, ginger, and lemon zest. 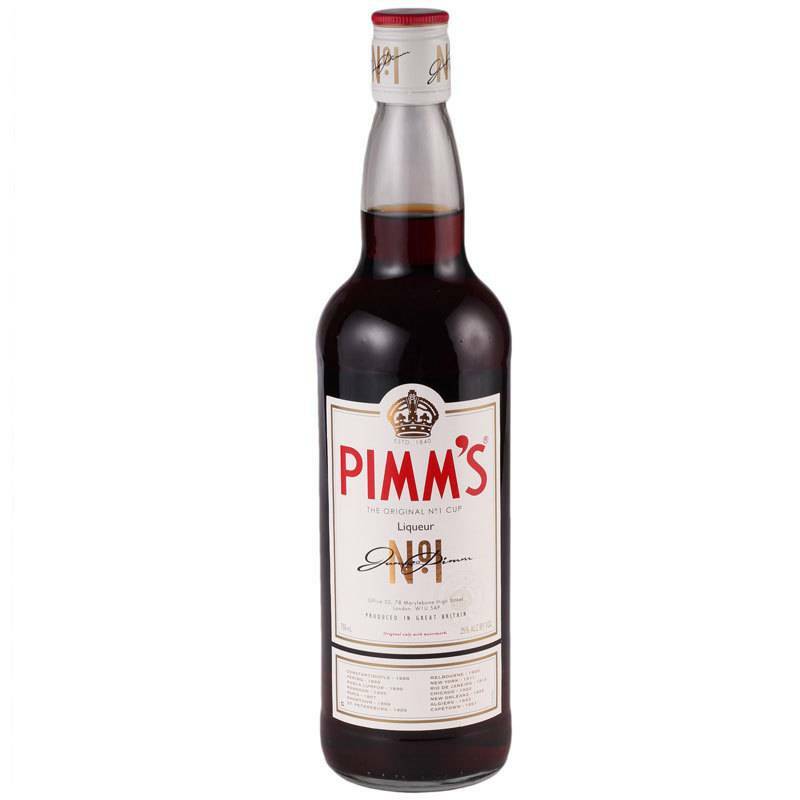 Mixes very well with fruit and citrus flavors, or enjoy it in the classic Pimm's Cup cocktail with muddled cucumber, lemon juice and ginger beer.